The EU institutions will try to take some steps closer to a digital single market, in what one EU source said will be a “really busy week”. On Monday (28 November), economic affairs and industry ministers will meet in Brussels to discuss, among other things, a proposal by the European Commission to end geo-blocking. Geo-blocking is restricting access to goods or services online because of someone's geographical location. A source close to the EU Council, where the ministers will meet, said he expected them to adopt a common position about the commission's proposal. “We as council need to progress, as is widely expected by consumers,” he said, adding that a common position would send a “positive signal”. With an increasingly eurosceptic population, EU officials are keen to show they focus on files that deliver benefits to EU citizens and companies. However, the proposal on the table is only about physical goods offered on websites. It does not cover copyrighted content, like videos or movies. The European Economic and Social Committee (EESC), an advisory body of the EU, called the plan “a small step, not a game-changer”. “It remains to be seen whether this regulation will really alleviate consumer frustrations,” the EESC said in an assessment of the file. Even the man responsible would have liked the legislation to cover more. 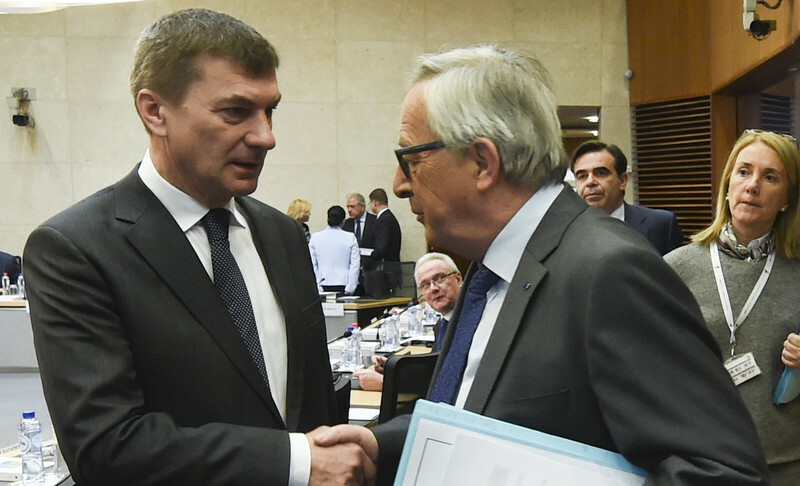 European Commissioner for the digital single market, Andrus Ansip, told journalists on Friday (25 November) that he would support it if the European Parliament extended the scope. But he had instead proposed a more compact regulation, to increase the chance of it getting through the two institutions whose consent is needed. A second file currently in the legislative pipeline, to be voted on in parliament committee on Tuesday, does deal with movies. The legal affairs committee will vote on a proposal about cross-border portability of online content. This too is more limited than what some digital activists would have wanted. If adopted, the rules would allow people who have bought access to movies in one EU country, to bring them to another – which is not quite the same as EU citizens being able to buy online content from all over the bloc, like Ansip would have wanted. The same day the industry committee looks at a file that will help end roaming surcharges, while on Wednesday the parliament's plenary will discuss data protection. 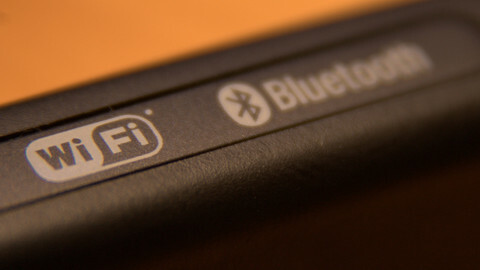 The roaming file is also up for discussion on Friday, during a telecoms ministerial, as is a new EU fund to promote public wifi. 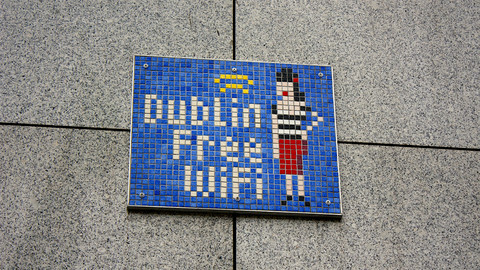 In September, the commission announced Wifi4EU, a €120 million fund which should “support the provision of free local wireless connectivity in the centres of local public life”. It was announced by commission president Jean-Claude Juncker during his annual State of the European Union speech, although the Luxembourgish politician somewhat exaggerated on its results. Juncker said, unrealistically, the commission would provide free wifi for “every European village and every city” by 2020. The commission this week will also announce new plans as part of the Digital Single Market file. “Currently, online traders have to register for VAT in all the member states to which they sell goods,” said a source from the commission. 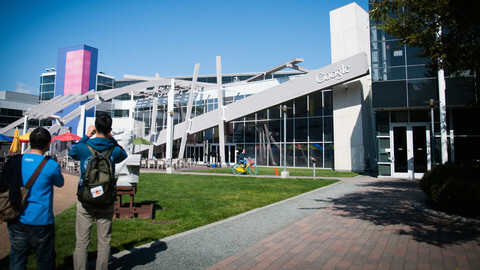 The commission will propose new rules that will reduce administrative burdens to companies. Another effort to “deliver” to citizens, is the Energy Union project. On Wednesday, the commission will announce a package of measures in the energy field. It will contain new rules on renewable energy, energy efficiency, and the electricity market. 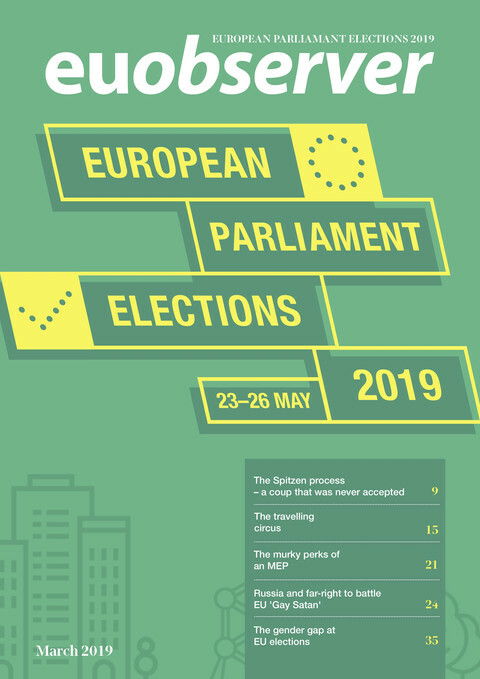 All these efforts to show citizens the EU is working for them is the establishment parties' way to prevent populist parties from gaining power. On Sunday (4 December), two countries will show the EU, to some extent, if they are convinced. In Italy, citizens will vote in a referendum about constitutional reform. Although the topic is a national matter, many analysts see an EU-related issue: if prime minister Matteo Renzi were to lose the vote, elections could bring the anti-EU Five Star Movement to power. In Austria, the EU factor is much more salient, with citizens having a clear choice between a pro-EU and anti-EU candidate in the re-do of the presidential election. Green candidate Alexander Van Der Bellen was proclaimed winner over far right candidate Norbert Hofer in May, but the results were annulled due to procedural anomalies. The EU still wants to allow data to travel unencumbered over borders, but the commissioner in charge is facing 50 national laws telling companies where to store their data. 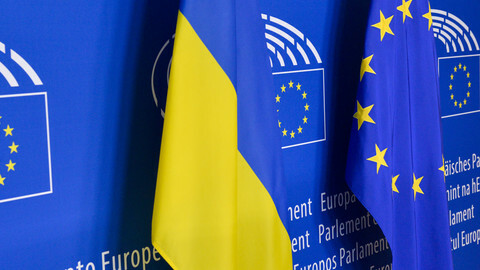 Finance ministers will give their first reaction to the Italian referendum, while MEPs and member states try to clinch a deal on visa-free travel for Georgians and Ukrainians.